There’s no greater joy than sharing Jesus with lost and hurting people. Our world needs Him. With invitations coming in from all around the world, the opportunities for this team to share the Gospel are endless. 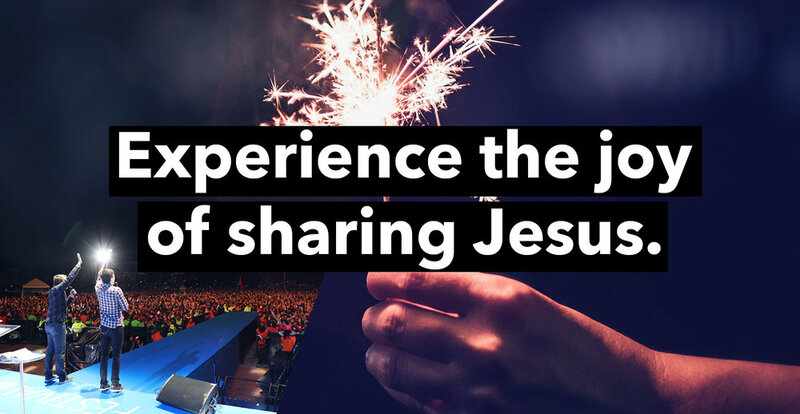 Will you experience the joy of sharing Jesus? We have so many open doors . . . especially in the first part of the year. 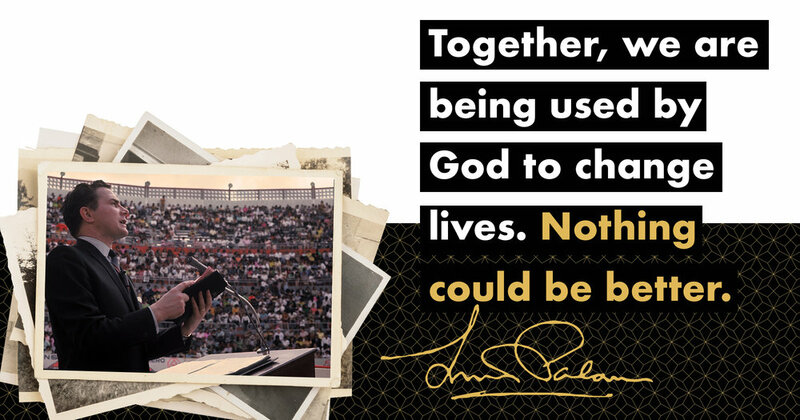 Your gift today would send the Gospel to Madrid, to Ivory Coast in Africa and to cities across the U.S. and Latin America in 2019. There couldn’t be a better time to give than right now. Every dollar you give will reach approximately 3 people this year. 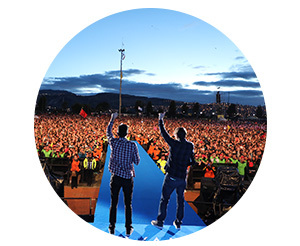 Your $20 gift will reach 60 people through media and bring one person to a festival somewhere around the world. If you have any questions about giving, including questions on giving stock or property, contact us at (888) 877-5847.